Bob Boilen returns for the second year of the Connect Beyond Festival. He will be joined by award-winning authors, musicians, and filmmakers who have created thought-provoking work. 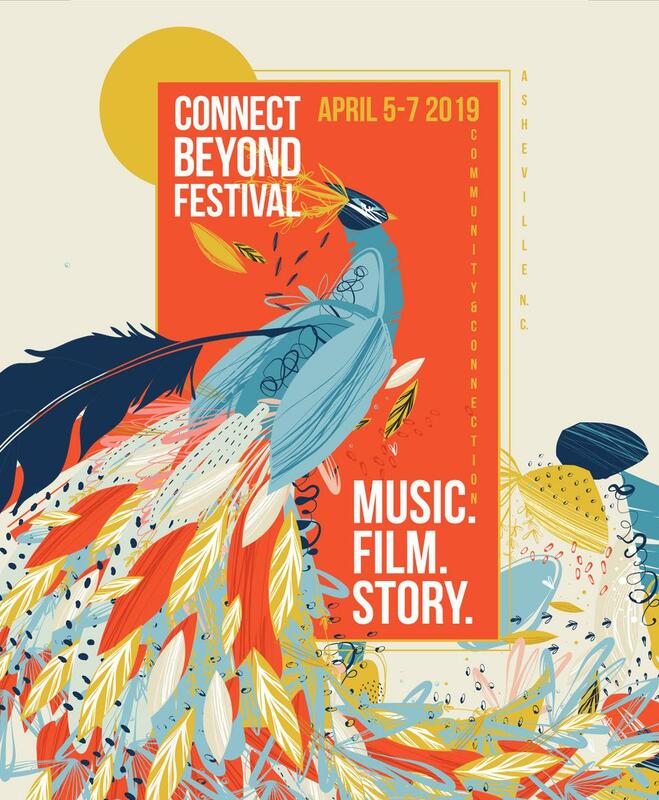 Host Frank Stasio speaks with author and scholar Tim Hernandez his new book 'All They Will Call You' and the Connect Beyond Festival creator Jessica Tomasin about their upcoming event. The crew members’ bodies were returned home and allowed a proper burial, while the 28 farmworkers were buried in a large mass grave site in California. What happened next has become part of music history: folk singer Woody Guthrie was offended by the press’ decision to refer to the victims simply as deportees, so he wrote the protest song “Deportees (Plane Wreck at Los Gatos)” in which he attempted to humanize the deceased farmworkers. This incident has since inspired author and scholar Tim Hernandez, who set out to name each victim, connect with their families and tell their stories. 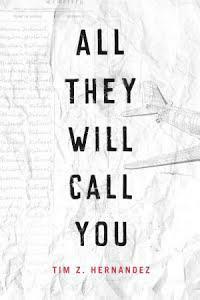 In his book “All They Will Call You,” he fuses fact, fiction and years of research. Hernandez will do a performance based on his book at the Connect Beyond Festival in Asheville at the Diana Wortham Theatre Saturday, April 6 at 2:30 p.m. Hernandez, a professor in the creative writing department at The University of Texas at El Paso, joins Frank Stasio to talk about his research, connecting with families of the victims, and finally marking the site where they were buried. He is joined by festival creator Jessica Tomasin who describes the event as a mini SXSW aimed to bring together authors, musicians and filmmakers. Tomasin manages Echo Mountain recording studio and co-founder of the nonprofit Asheville Music Professionals. When Tim Hernandez ran across a news story about a plane crash, he had no idea it would become his life's work. As I was doing research there at the Fresno public library, this newspaper article just jumped up in front of me. And the headline was so jarring I couldn’t help but read it … It said: A hundred people see an airplane fall out of the sky … I read the article, and by the time I was done reading it, I realized that this is the same incident that Woody Guthrie had written that song about. The four American crew members — all of their families were notified. Their remains even sent as far back as Rochester, New York, which geographically was further away than some of the hometowns of people in Mexico which they could have sent remains to. It's just a disservice I think — a grave disservice to the families. They weren’t allowed to grieve and find closure. When I went there, and I stood before this giant plot where reportedly the remains of 28 passengers were interred, it was just a giant patch. No marker there. There was a small placard, but it didn’t really convey any information. It just said: 28 Mexican nationals died January 28. Rest in Peace. It wasn’t until I found the first family — the Ramirez family in Fresno — what they had in their possession was the only surviving newspaper from that time in 1948. It was a Spanish independent newspaper published in Fresno that the Mexican consulate had sent back to their family, and they kept [it] all these years. In that single newspaper, it had the list, not only of all the names … But it also had the last known residences in Mexico where they were from. And it also had their family members, surviving family members names. 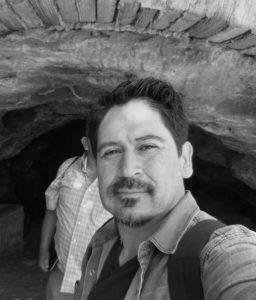 Tim Hernandez will be at the Connect Beyond Festival with a performance that weaves musics, photos and video into his stories from his book. Here in the United States, we’ve lived with this story — the lore of this story only via the song, Woody Guthrie’s song ... But Latinos, in general, had not heard of this story … But when you go into Mexico, into these communities, they have, and they have lived with this story in their DNA and in their storytelling for the last 70 years. This story was alive and well and on the lips of everybody we met, and they were ready to talk about it. Most of the families were very hesitant at first for many reasons. One being that it was an unresolved tragedy in their lives that they've lived with. And the instant I come knock on their door and mention it to them, they break down crying … Then they sit down and ask me all these questions they’ve never known, these mysteries that the families always wondered: Where were they buried? What happened to their bodies? How did this happen? Why didn’t we hear anything? The fact that they were not returned to their hometown, their homeland with their families so the family could find closure. We’re not talking about politics. We’re talking about a very basic human task … People who die, their families deserve to grieve them and deserve to have closure. And at the very least, they deserve to have their names on a headstone, which is what the cemetery told me the day that I said to them: What would it take to put their names on a headstone? They said: Well, that is a basic human service that we provide to everybody. On Labor day of 2013, we raised enough money to install a new headstone. There is a headstone with all of their names including the names of the four American crew members because obviously omission to any part of society is wrong, so we included all the victims that died in that crash. There was a time when lynchings were treated like a parade through town or a big community event. Some were even commemorated on picture postcards and mailed to friends and family around the country. When thousands of Central Americans moved en masse toward the border between Mexico and the U.S. in 2018, violence and poverty were named as the culprits behind the immigrants’ journey. But according to Edwin Castellanos, another factor could be just as much to blame.